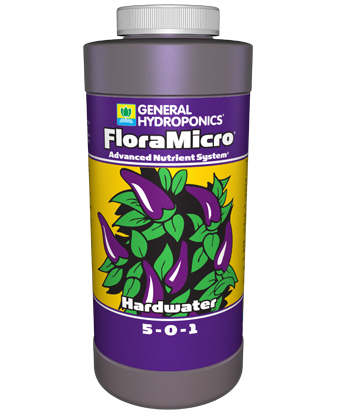 GHE FloraMicro Hard Water provides the plant with all the necessary micro-elements, in a chelated form. 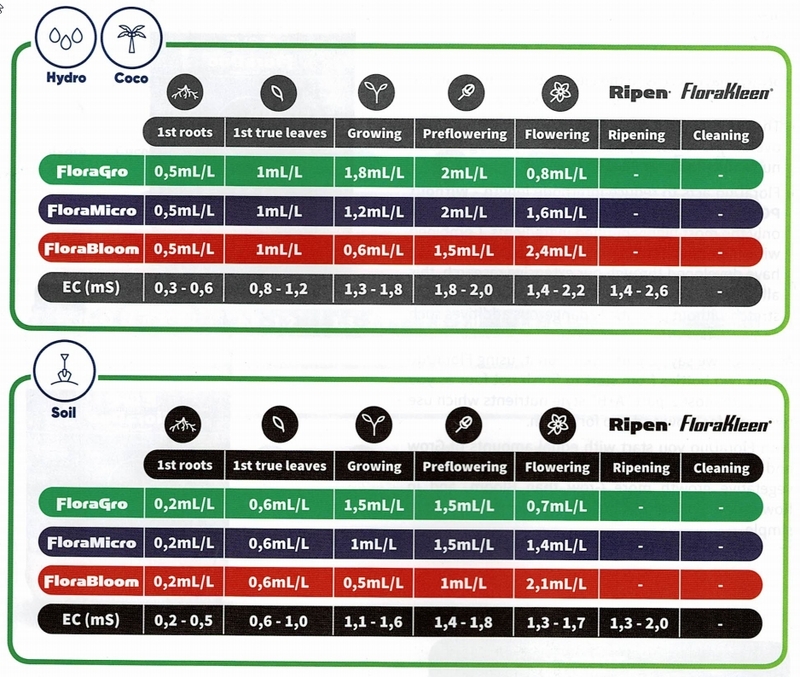 It also includes sub micro-elements, and organic buffers which help to stabilise the solution’s pH. 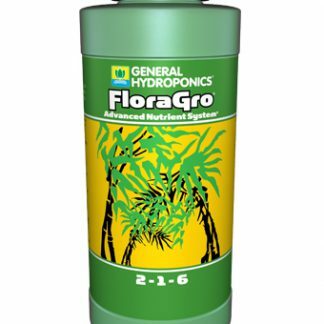 FloraMicro complements FloraGro and FloraBloom in secondary and major nutrients. 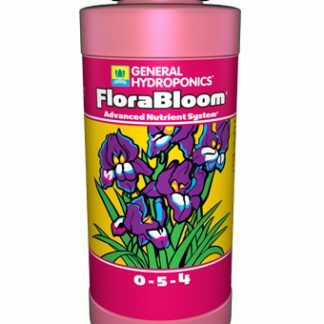 GHE FloraMicro Hard Water reduces the problems associated with hard water and maintains proper nutrient balance. Hard Water is mostly found in Gauteng.